March 28th: Spiral opened up Spiral 2 with a club-wide scrimmage! 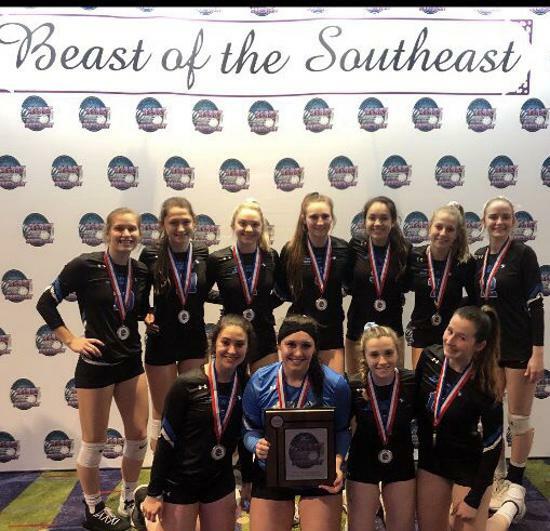 Congratulations 18UA on getting a USA bid at the Southeast JNQ! 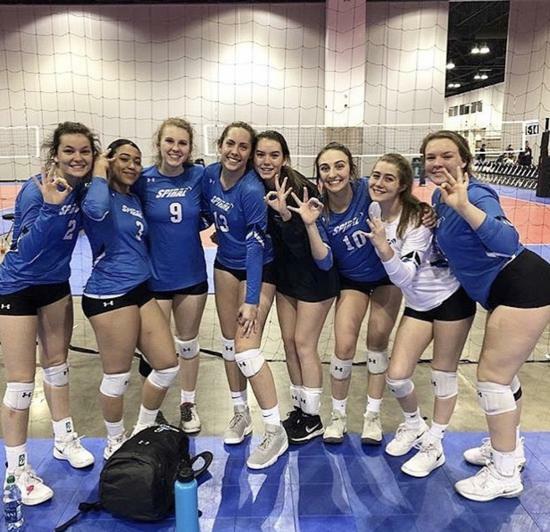 17UA made it to the Bronze Division at Crossroads! 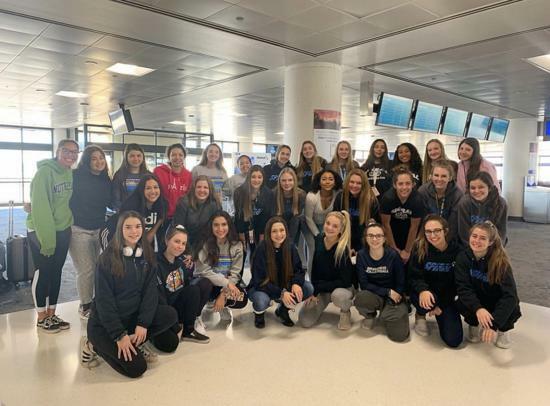 16UA, 16 Black, 17UA, and 18UA traveling to Colorado! Great job 13UA going 8-1 at Festival Fiesta! 12UA has moved up to Division 2 for the AZ Region! 13UA, 14UA, and 15UA traveling to Colorado! ©2019 Spiral Volleyball / SportsEngine. All Rights Reserved.